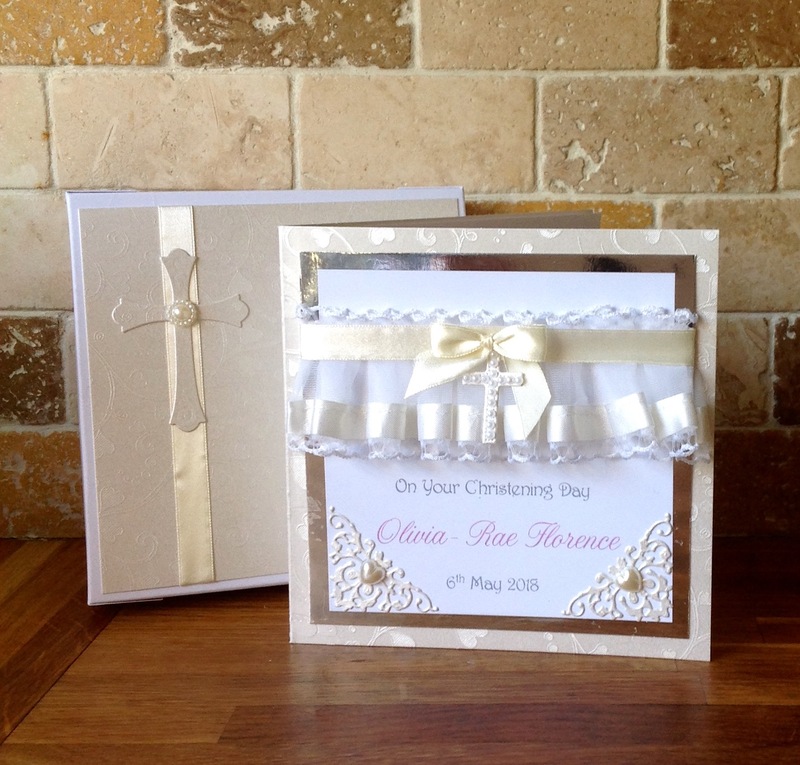 Its that time of year nearly ...for christening's and holy communions and i think this style card is suitable for both. Great keepsake! Wonderful that you have shared your great artwork with us here at Through The Purple Haze. Good luck hun and do come back again! So Cute! Thanks for joining us at Through the Purple Haze. Stunning card! Gorgeous lay out! I love it!